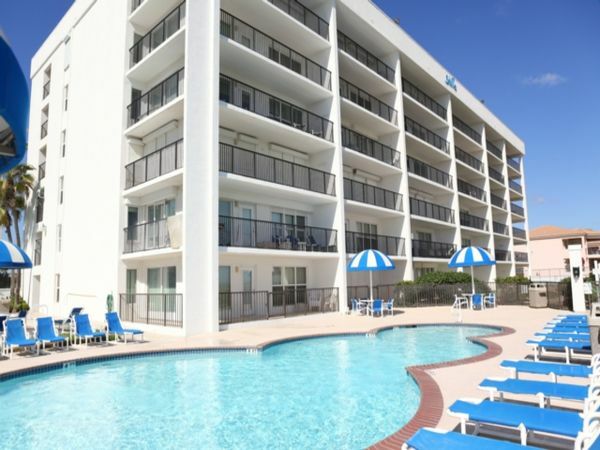 Located on the second floor overlooking the swimming pool and the Gulf of Mexico, this three bedroom three bath unit offers beautiful beach views, and the convenience of being just a flight of stairs away from the pool and beach. The condo has accommodations for a maximum of eight persons. Sleeping are: master bedroom - king size bed, second bedroom - king size bed, third bedroom - two full size beds. Amenities include: a fully equipped kitchen, washer and dryer, telephone, and cable TV. The Seville Condominium is very private and will offer a quiet and relaxing vacation. This unit requires 7 night minimum stays.